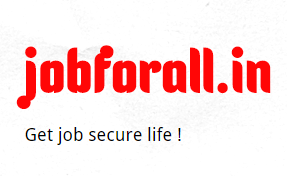 jobforall.in: Government job recruitment for 70 post in CPCB FAST APPLY WITH IN 30 DAYS. Government job recruitment for 70 post in CPCB FAST APPLY WITH IN 30 DAYS. Central Pollution Control Borad (CPCB) invites application for 70 posts as Research Associate-1 and Junior Research fellow.Eligible and interested candidates can apply online or offline with in 30 days of publication in the employment news((45 days for far flung areas) or simply go to their official site for more information. Within 30 days (45 days for far flung areas) from the date of publication of this advertisement. You can find it when you will download complete Advertisement from official site. Go to there official site Click here. and fill up the application and submit .